Any organization that has more than two members needs a way to relay information effectively. Emergencies and last minute cancellations will at some point affect any organization’s plans or activities. In order to get that message across to all members, many of these groups are still relying on the outdated method of printing and filling out a phone tree template. 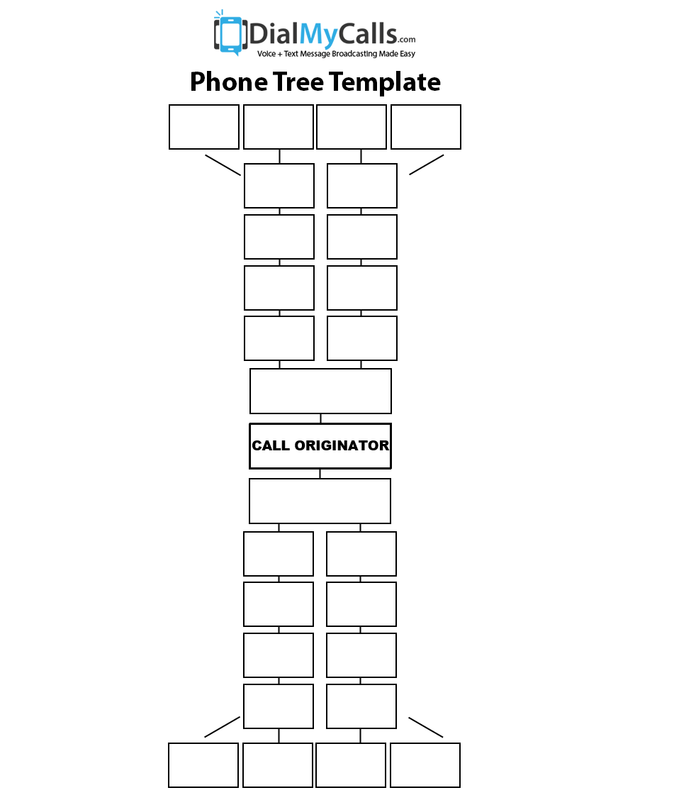 A calling tree works like a pyramid and we have included several phone tree templates as examples. The top person will be the one leading the group and therefore the most likely to receive emergent information. He or she will then call three or four people and relay the news. They in turn will call three or four people and the routine continues like this until everyone is informed. While it may sound good in theory, there are too many variables to make it a truly effective way of communication. Start from the top. If the first caller is only able to reach three of his four contacts, what happens next? It is not only one person who will miss out on the information but all that are supposed to follow him. 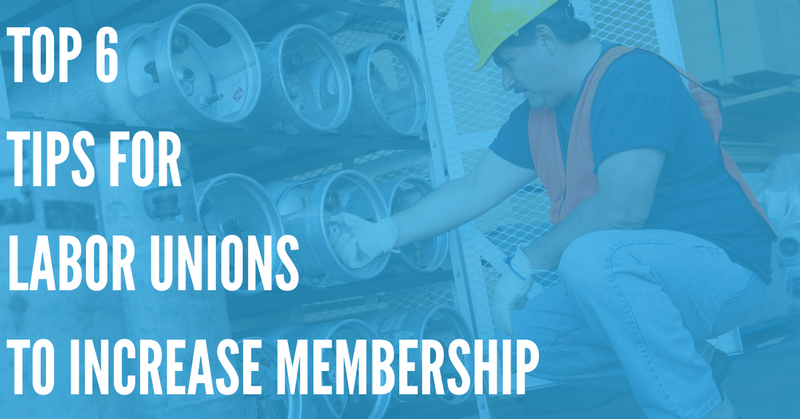 This would mean that one quarter of the members who should be informed are now being completely left out of the loop. Of course, ideally there would be a back-up plan in place, but right from the first round of calls we are already seeing flaws in the system. That break in the chain could occur at any point. People are not always going to be available to answer their phone. Or maybe they have changed their phone number and forgot to update the phone tree. Whatever the case may be, one broken link is enough to make the entire system unreliable. While manual phone trees may not be the most efficient form of communication (see below), we know that a lot of people still rely on them. 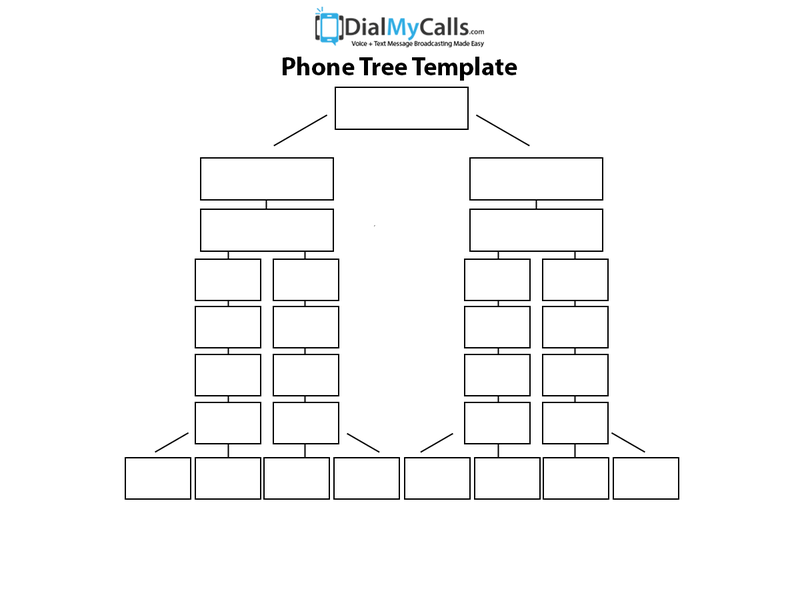 DialMyCalls has created free phone tree templates for everyone to use as a form of communication. 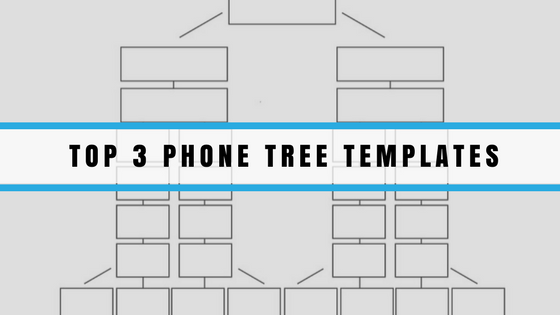 Whether you are a small sports league or a church with several people helping out with weekly services, you will find the top three phone tree templates below that will cater to your needs. How Efficient Are Traditional Phone Trees? In a case where the message is imminent, phone trees would be entirely useless. Maybe the first round of callers would hear the message in time but for the rest, by the time it trickles down to them it could be too late to react. With an average phone call of three minutes, it would take each caller approximately 12 minutes to complete his/her list. By the time the calls are being made to the third tier, almost half an hour has passed. In an urgent situation such as an impending dangerous storm, those minutes would mean a lot. Anyone who has ever played telephone as a child knows that these types of word of mouth phone trees are not reliable. Important details may be omitted, and facts inadvertently obscured until by the end, the message being received is nothing like the original one. An organization relying on a phone tree is setting themselves up for a communication disconnect. For an in-depth guide regarding phone trees, please check out our blog post: ‘A Comprehensive Guide to Phone Tree Systems‘. What Is an Alternative to Manual Phone Tree Templates? All of this can be avoided with an automated voice broadcasting service like DialMyCalls. One voice message is sent out to all your contacts at the same time with a detailed report showing you what happened on each call. 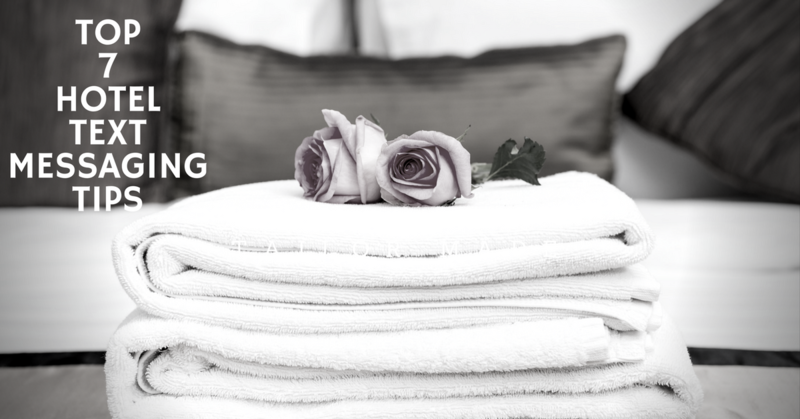 There is even a voice mail and answering machine detection system in place that will allow the service to leave a message if the call is not picked up. Ditch the outdated phone trees and enter the 21st century with an effective communication system that will get your message across quickly and accurately. Please contact us if you have any additional questions regarding our voice broadcasting service.